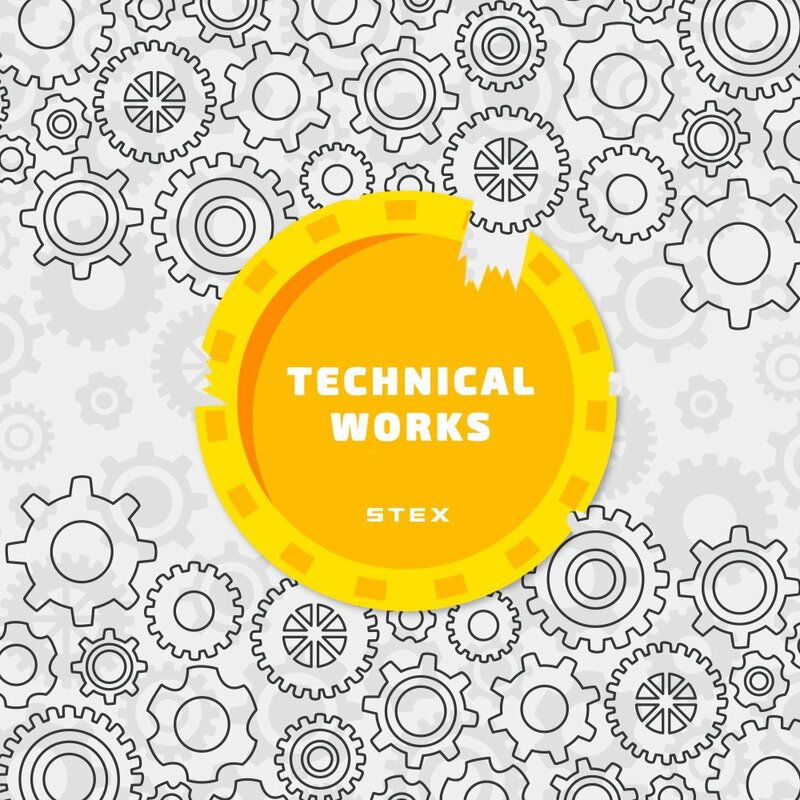 XCASH technical works is complete. 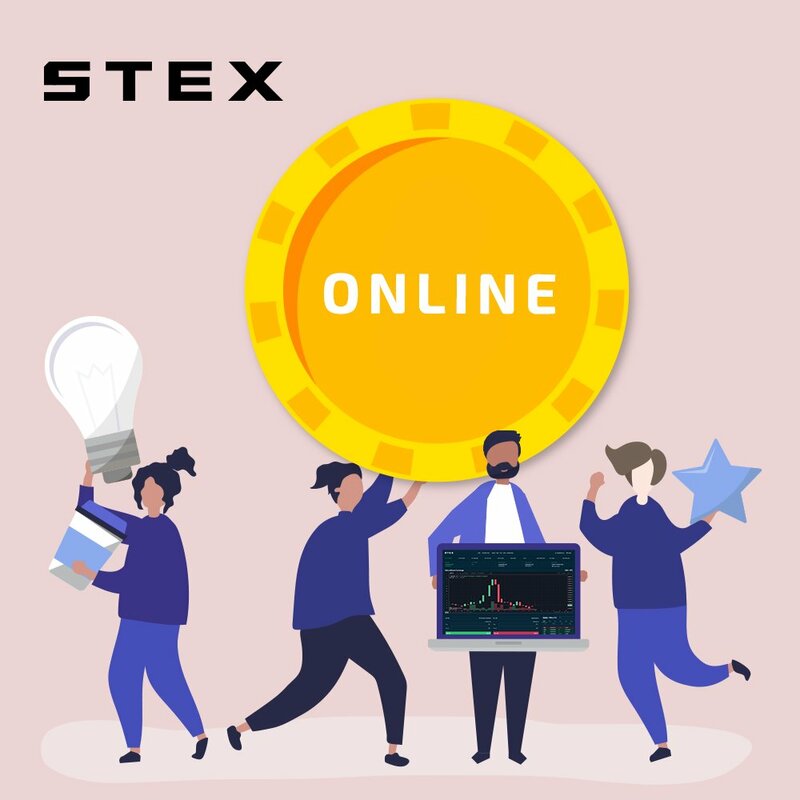 Deposits and withdrawals are enabled! 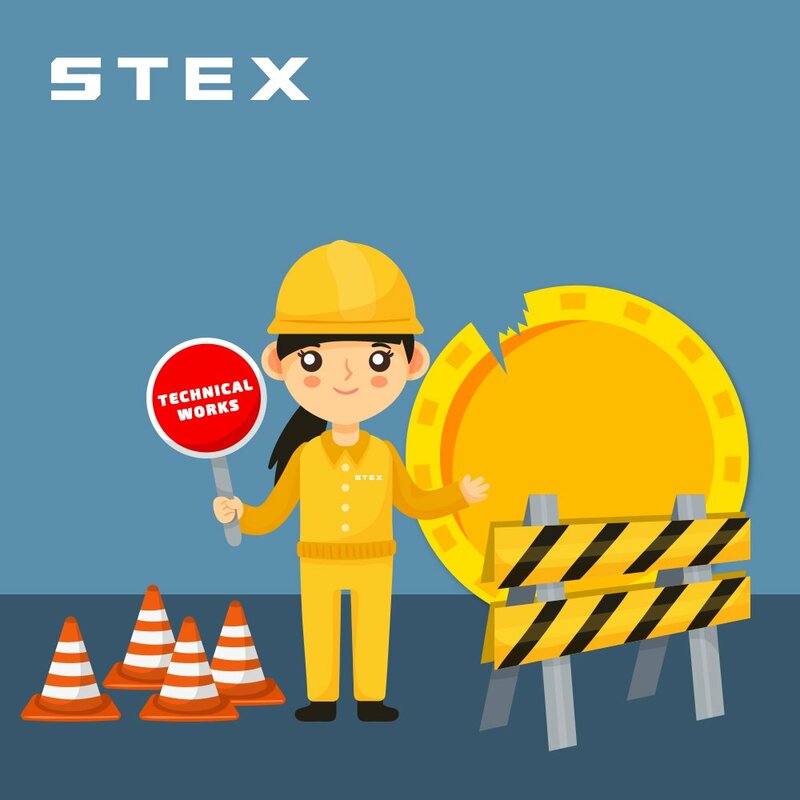 XCASH disabled due to technical works. Sorry for inconvenience! 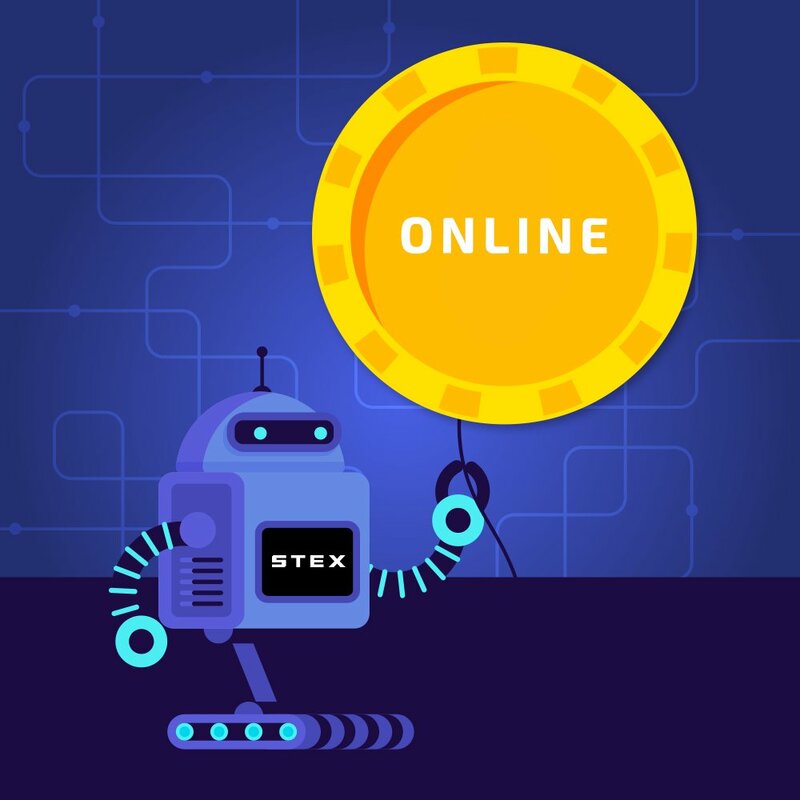 PGC deposits and withdrawals are temporarily disabled.